They say that you never truly appreciate what you have until it’s gone. This saying definitely applies to your furnace—an appliance that you probably don’t think about until you notice that your house has gone cold. In the winter months, it’s necessary to have a functioning furnace in order to keep your home warm and safe. However, what if your furnace stops working when the temperatures are well below freezing? Don’t panic, just follow the steps and tips below to troubleshoot your furnace and determine if your home’s heater needs professional care. Is your furnace not turning on? 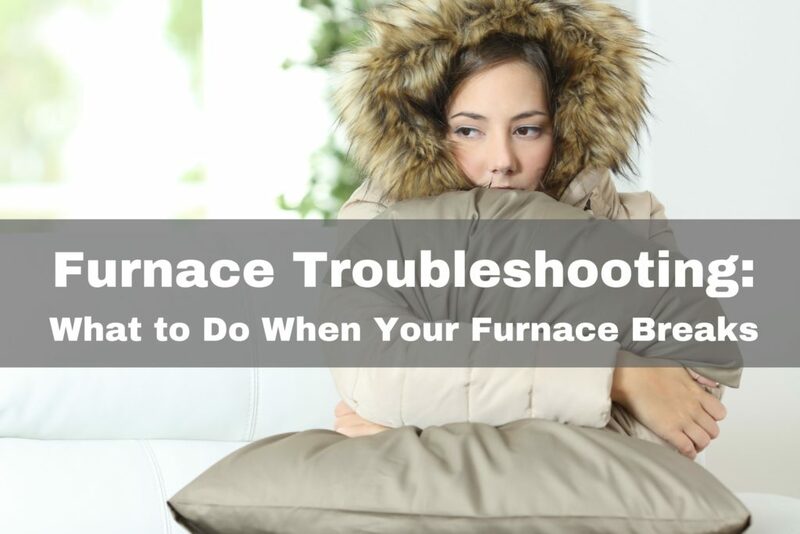 Not sure what to do when your furnace stops working? Follow these five easy steps to troubleshoot the problem and warm up your home. Is the electricity out in the rest of the house? Remember, your furnace needs electricity to run, just like your refrigerator and your microwave. And, yes, this holds true for natural gas furnaces as well. Electricity is needed for your gas furnace to communicate with your thermostat and to power the blower motor. In addition, many furnaces are designed to automatically shutdown when power is lost for safety reasons. If the power is indeed out, call your electric company and see how long it will be until power is restored. If all of your lights and outlets are still working, there are several other possible issues that you can troubleshoot. Check your thermostat to make sure that it’s on and set to “heat.” Next, set your thermostat five degrees warmer than the current temperature of the room. You should hear the furnace turn on almost immediately. If the screen remains blank and the furnace doesn’t turn on, pop new batteries into your thermostat and see if that does the trick. If the thermostat seems to be working fine, but the furnace still won’t turn on, it’s time to take a look at the furnace. Furnace shut off switch. Check to ensure that the furnace shut off switch (located on or near your furnace) is turned on. Blower motor. Make sure that the front panel that covers the blower motor is securely closed and fastened. The blower motor is located in the bottom cabinet of the furnace. Air filter. Change your furnace air filter if it’s more than one month old. A dirty or clogged filter can impair the functionality of your furnace and even trigger your furnace to shut down. Pilot light. Make sure that the gas is on by checking your pilot light and ensuring that the gas handle. Outdoor vents. If your furnace vents out the side of your house, go outside and make sure that the vent is clear of debris like leaves, snow, and ice. After you’ve ruled out all of the possibilities, it’s time to call in an expert. A repair professional will know how to access all the tubes that can get clogged with condensation and connections that may have corroded. They will also be able to inspect for larger problems like broken motors and belts. If it’s a newer furnace, chances are the problem is minor. However, if your furnace is on the older side, you run the risk of a more expensive repair. Many repairs cost less than $400 because they involve simple tune-ups and inexpensive replacement parts. Some, though, will run more than $1,000. This is especially true if your furnace is approaching 15 years old. At that point, you may want consider a new furnace—especially a high-efficiency furnace, which will help the environment and keep heating bills down over the long term. Furnace replacement is a big investment, so most furnace sellers offer financing options. If you have to wait for a repair or installation, stay warm by using a fireplace (if you have one), wearing layers, running space heaters, and drinking hot liquids until help arrives. When your furnace starts acting up, stay ahead of the game with these four home heating problems and what causes them. Unfortunately, this problem is a common one, especially considering the heat necessary to stay warm in negative temperatures. It might be a matter of a dirty air filter that needs to be replaced. Or, your gas burner could be dirty or needing adjustment. In that case, contact a heating expert to adjust the burners and help fix your furnace. The issue could be that the thermostat is not working properly. Troubleshooting involves ensuring the thermostat is in heat mode and is set to the right temperature. You could also try moving the dial up or down a few degrees. Additionally, a circuit breaker might be tripped or the fuse controlling the furnace might be blown. In this case, the circuit breaker would need to be reset, or the fuse would need to be replaced in order to fix the furnace. If you have a high-efficiency furnace, birds, leaves, snow, ice, etc. might be blocking the furnace venting. Check the outside vent to make sure it is free from blockage for a couple of feet. 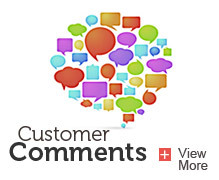 Noisy units might be one of the most irritating gas furnace problems of all. A high-pitched sound might be caused by a slipping blower belt or motor, or shaft bearings that need to be oiled. A low-pitch sound could be the result of a dirty gas burner. If this is the case, a heating expert can adjust or clean the burner. For more information on the noises your furnace can make and what they mean, check out these common HVAC noises. Again, this could be a result of a dirty furnace filter that needs to be replaced. 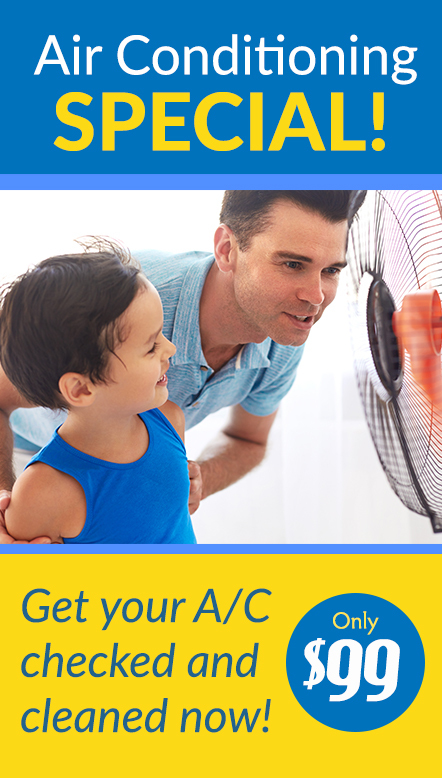 But a furnace that comes on and off too frequently might also signal a blower motor problem. Fixing the problem could involve tightening the belt, replacing a frayed belt or oiling the blower motor lubrication ports. It might also be a result of a bad thermostat or a furnace sized too big for the home. To help your home heating expert diagnose the problem with your furnace, before you call, check to see if there is a “peep-hole” with blinking lights on your furnace. The number of flashes can help determine the particular problem you are experiencing. If you’ve exhausted all these troubleshooting tips, there’s no need to panic. 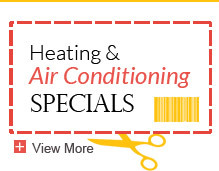 Here at the Ray N. Welter Heating Company, we offer 24-hour emergency service during heating season, and all parts and service are guaranteed. If your furnace has left you stuck in the cold, contact us for emergency service. Excellent article, very informative. I look foward to more like this.